Enterprises rely on 3 types of IoT analytics from their selected IoT platforms. By testing multiple IoT platforms, an enterprise can identify best-in-class analytics capabilities. Enterprises rely on their IoT platforms for many services. One of the most important is analytics. 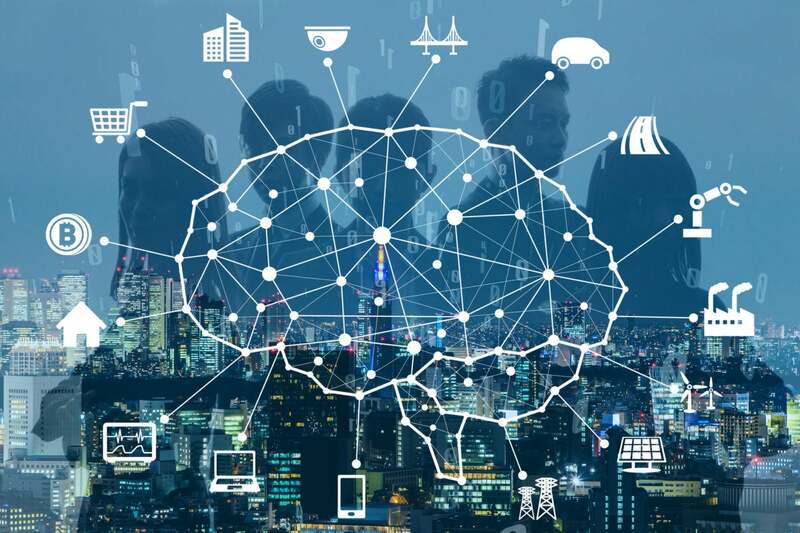 In layman’s terms, IoT analytics is the science and art of trying to find patterns in the massive quantity of data generated by connected assets. Or a more careful definition from MachNation’s IoT platform testing lab might be, analytics is the ability of a platform administrator or operator to monitor trends, identify abnormalities, and produce business insights from ingested IoT data. As a first step to identifying a best-in-class IoT platform for analytics, an enterprise should deploy the various platform analytics services. In particular, the enterprise should at least configure an on-platform analytics service for live streaming and stored/historical data; configure a platform for live streaming external analytics service integrations; and then export on-platform data to an external analytics service. These configuration tests will help an enterprise determine if an IoT platform vendor has designed exceptional or lackluster management tools and usability into its platform. After an enterprise tests the analytics configuration processes, it should also evaluate 3 types of analytics capabilities. Let’s take a look at the 3 types of IoT analytics and how an enterprise can identify a platform that provides best-in-class analytics microservices. On-platform descriptive analytics capabilities: The ability of a platform to perform descriptive analytic inquiries, such as aggregating or calculating basic statistics of ingested data points across sensors, device, or groups of devices as well as visually presenting the results. On-platform data lake / big-data storage capabilities: The ability of the platform to both store and query against very large quantities of ingested IoT data including table-based data stores with greater than 10 million rows or unstructured data stores with greater than 50 million records. On-platform predictive analytic model building: The ability of the platform to automatically or through programmatic-interfaces generate a predictive model of the underlying platform-ingested IoT data. Models such as linear or polynomial regressions are typical, although more complex modeling choices are available in sophisticated platforms. On-platform predictive analytic model operation: The ability of the platform to utilize either a platform-generated or platform-integrated data model (such as R or Python) to classify data or identify outliers through anomaly detection. Users should place emphasis on the ability to manage models such as model versioning and updating as well as the ability to integrate a predictive model within a complex event processing (CEP) framework. On-platform prescriptive analytic model capabilities: The ability of the platform to utilize either a platform-generated or platform-integrated data model, such as R or Python, to optimize a business outcome or relevant KPI. A prescriptive model should maximize or minimize a business-relevant KPI, such as time-to-delivery in route planning or equipment uptime for predictive maintenance. Analytics help enterprises create business value by better understanding data. While there is no perfect IoT platform, some platforms are built with higher quality IoT analytics microservices than others. Savvy enterprises will test IoT platforms’ descriptive, predictive, and prescriptive analytics capabilities as well as the ability of a platform to integrate with third-party analytic solutions. They will also fully test their ability to use platform tools to configure on-platform analytics services and export data to external systems. The best way to understand the capabilities of an IoT platform is to use them.